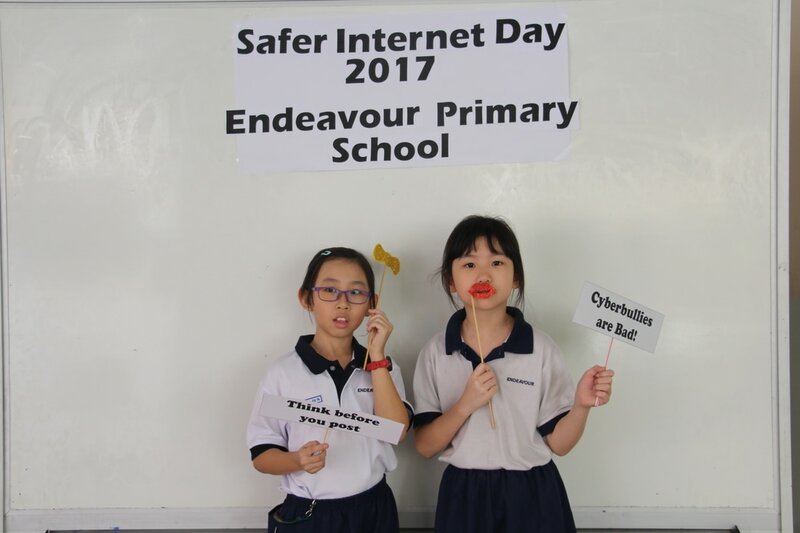 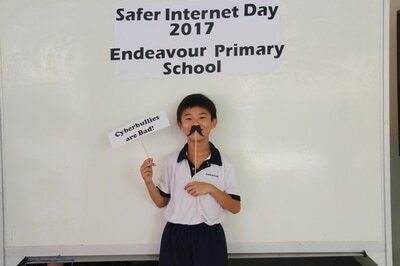 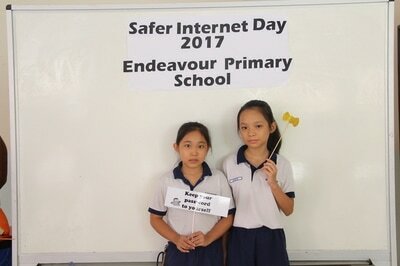 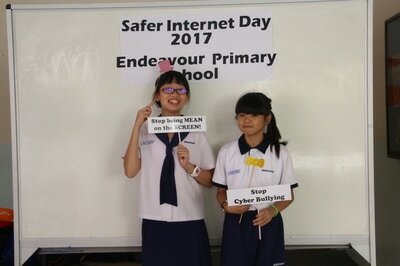 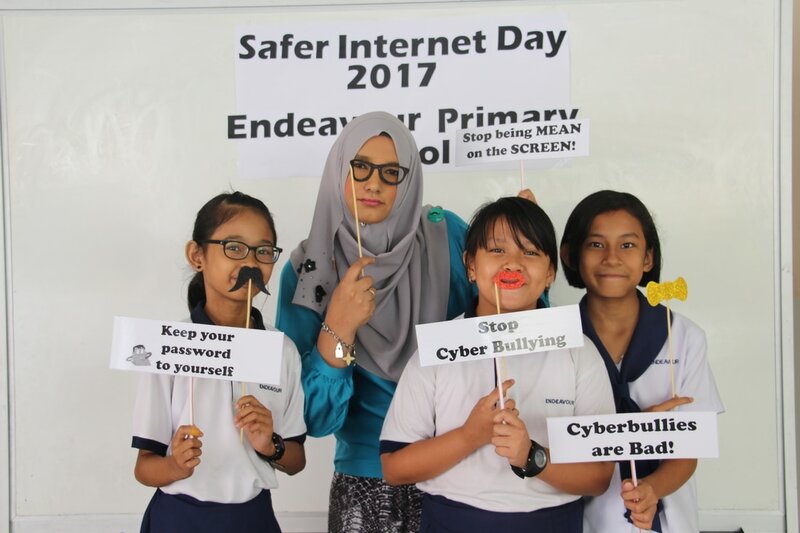 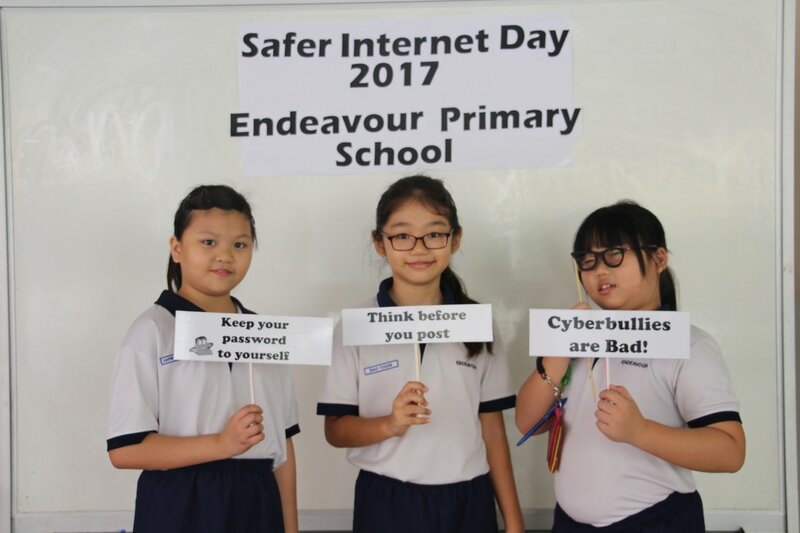 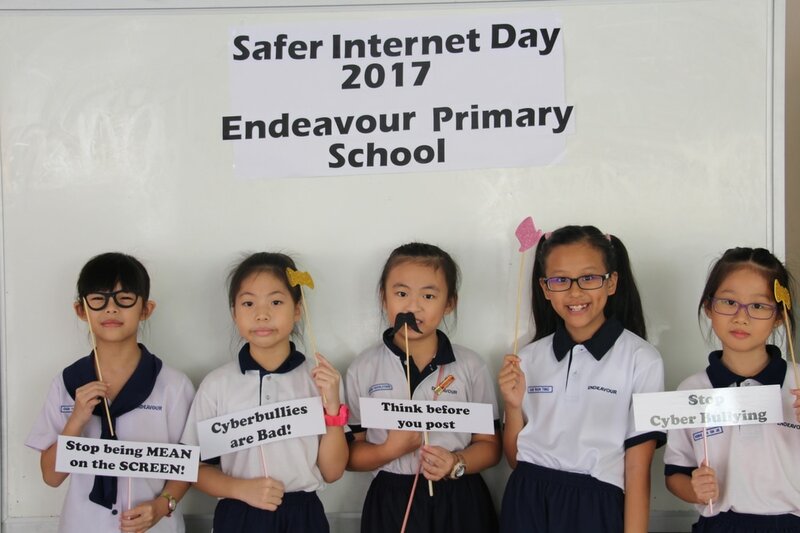 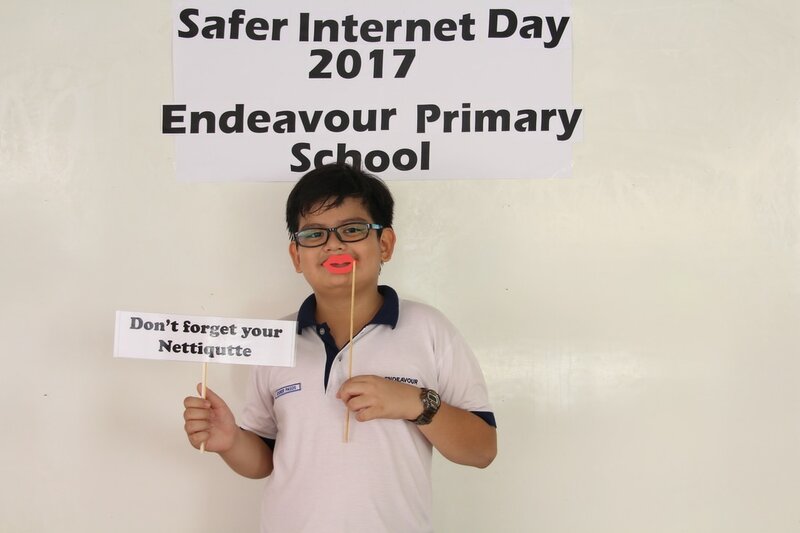 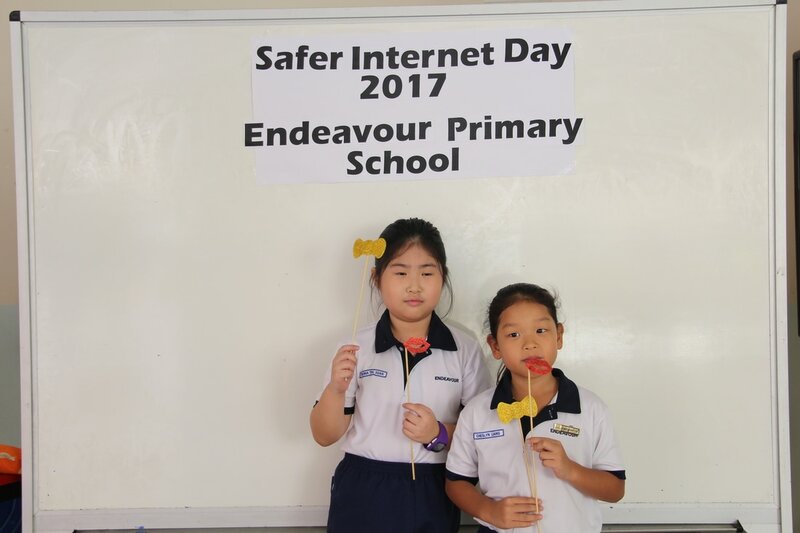 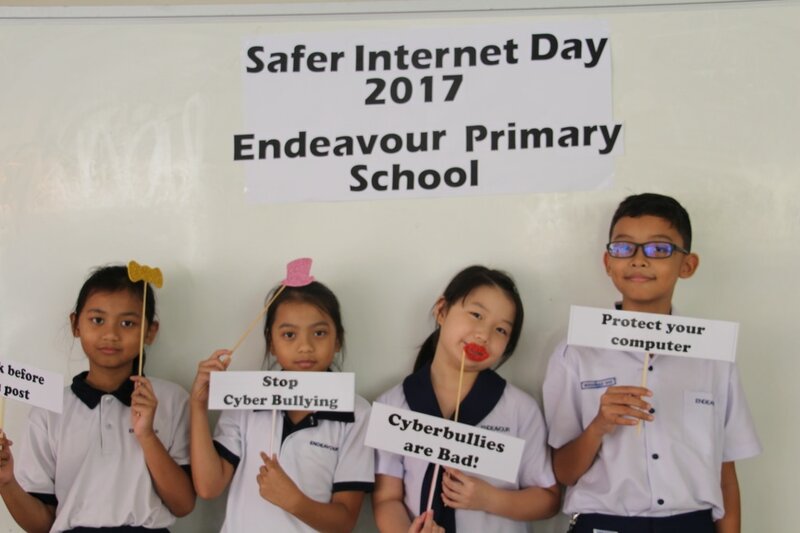 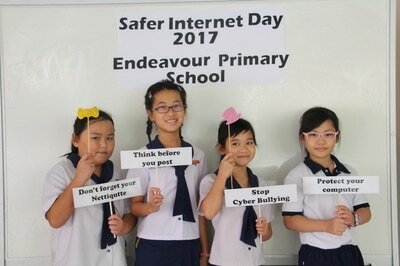 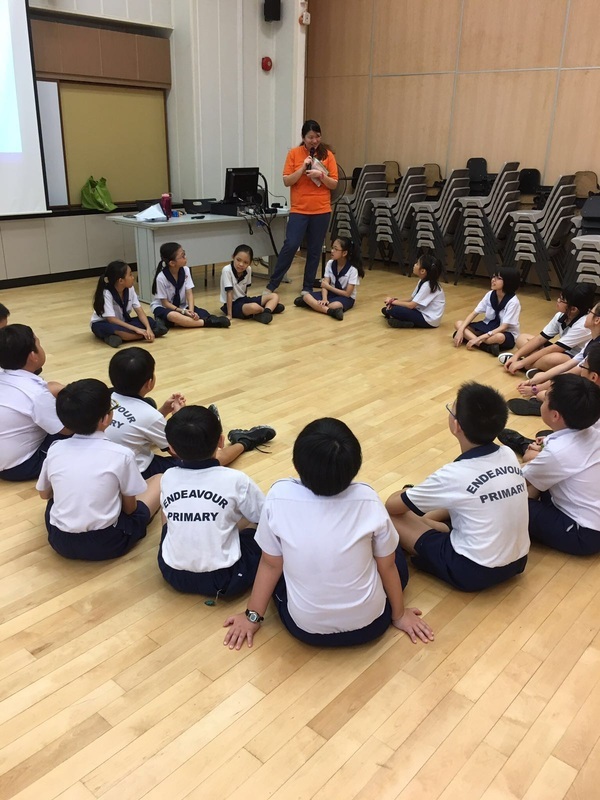 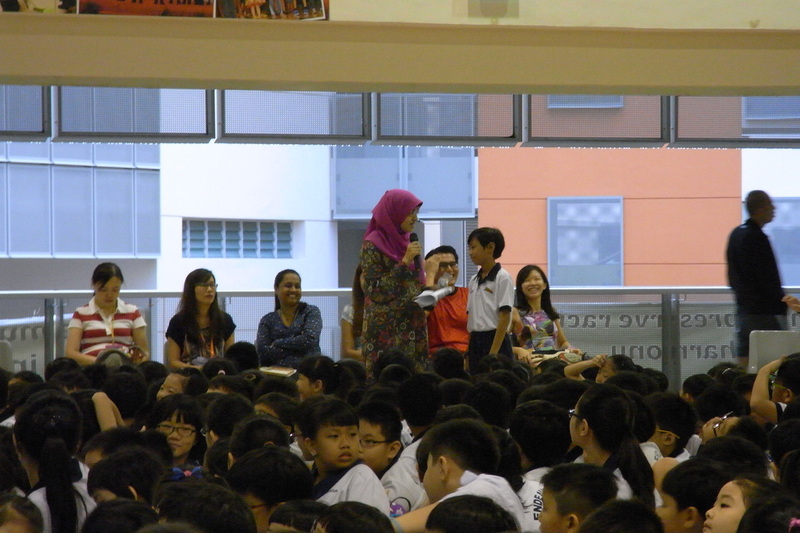 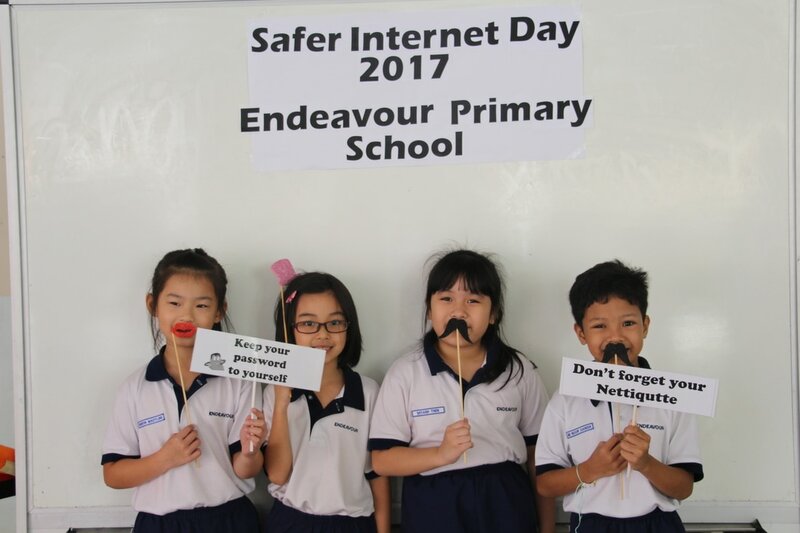 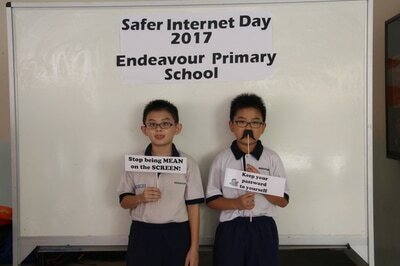 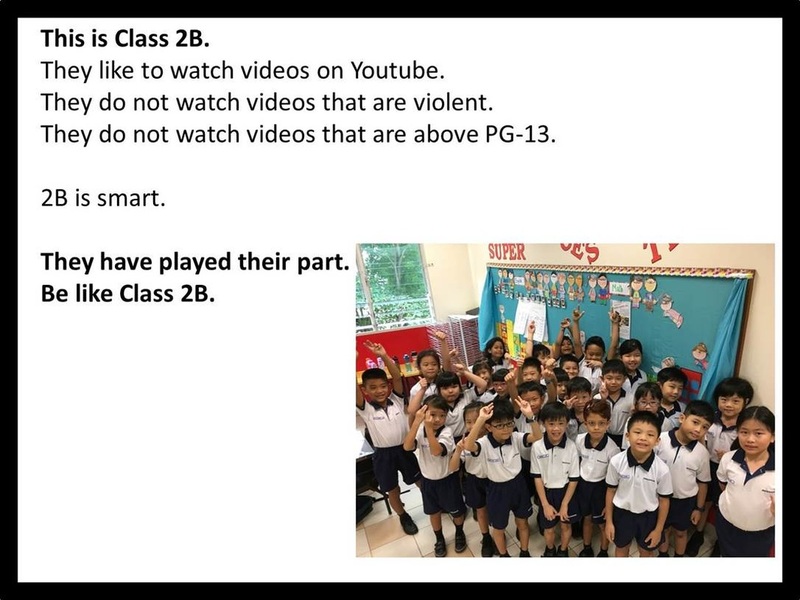 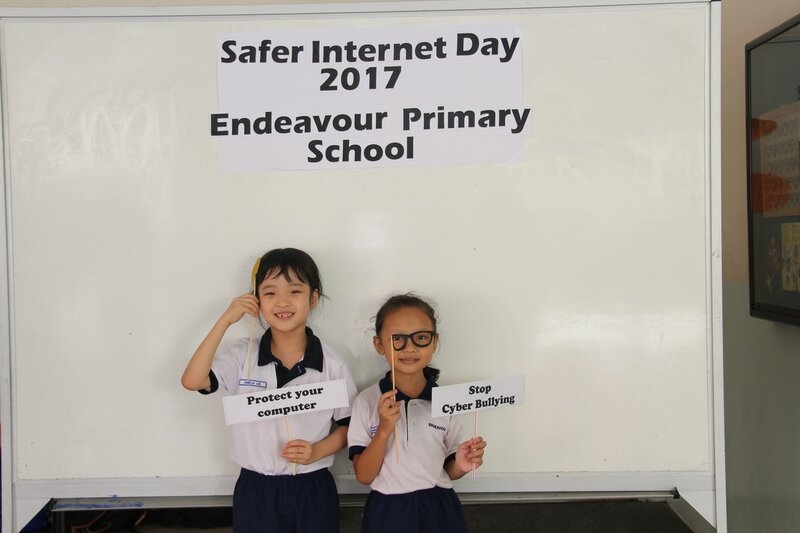 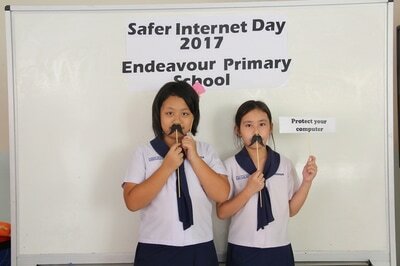 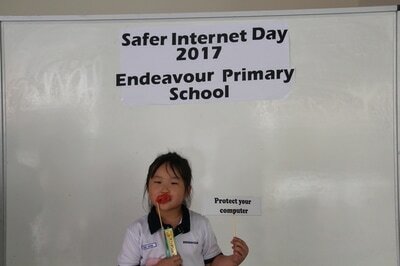 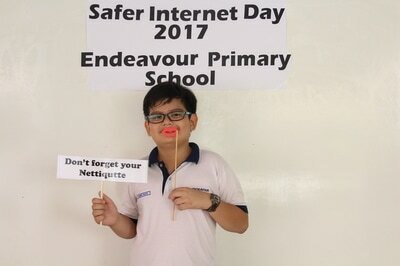 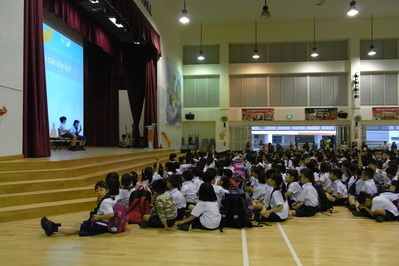 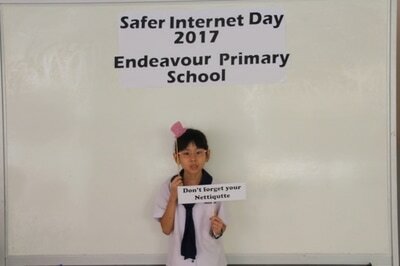 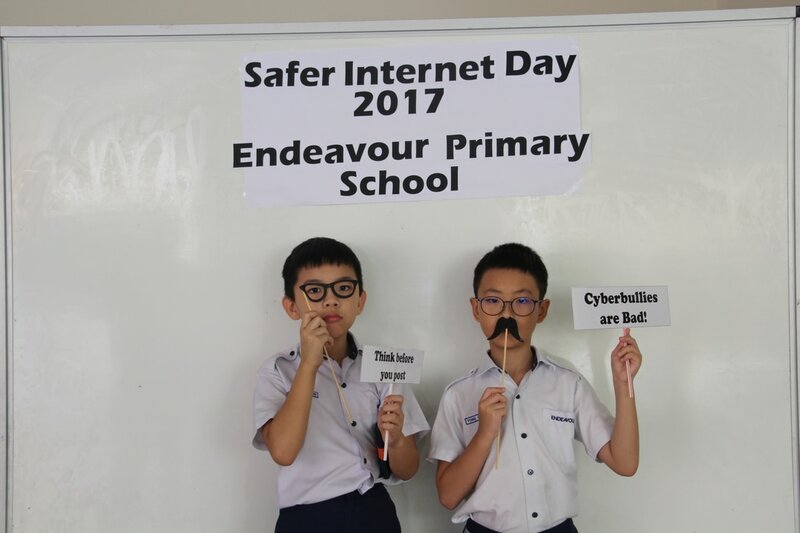 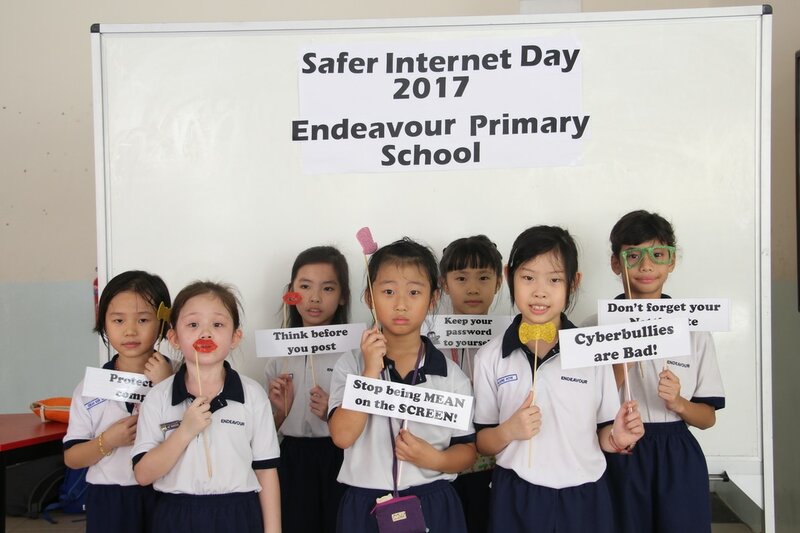 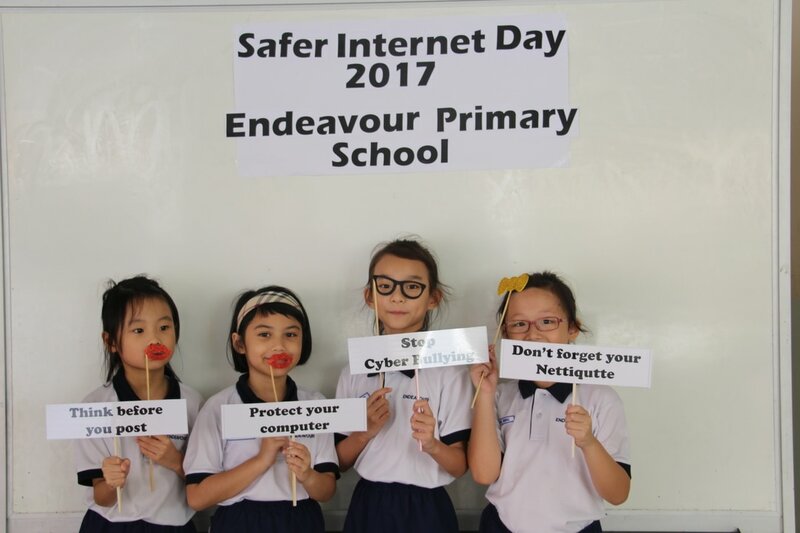 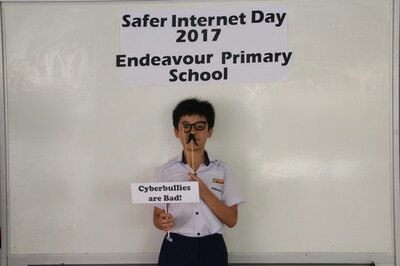 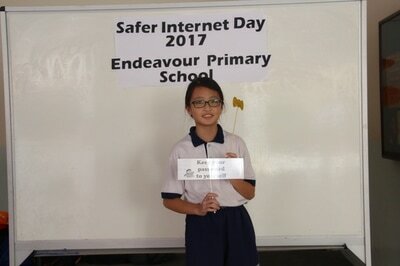 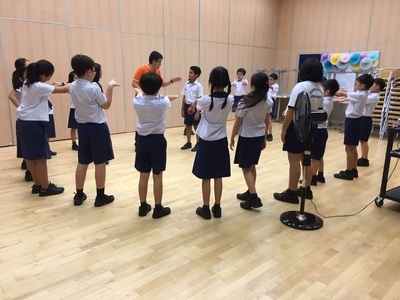 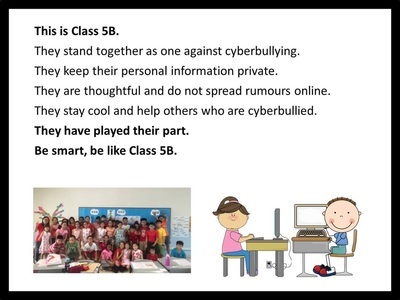 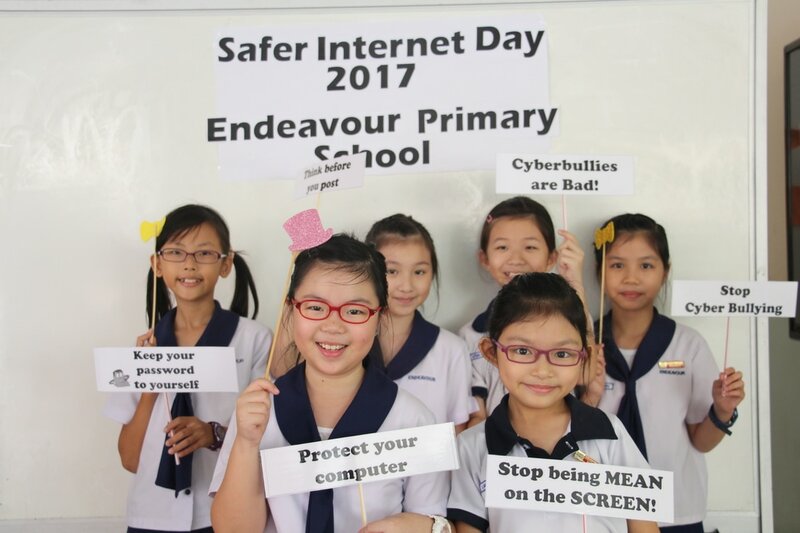 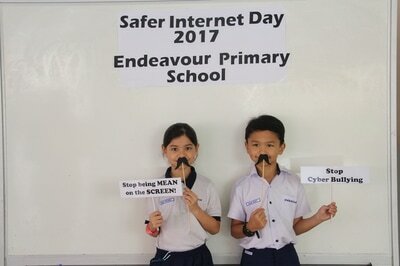 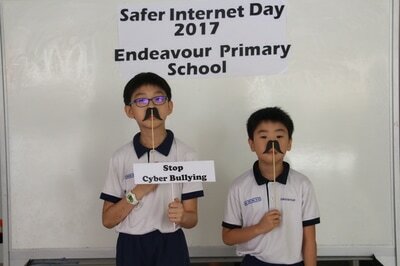 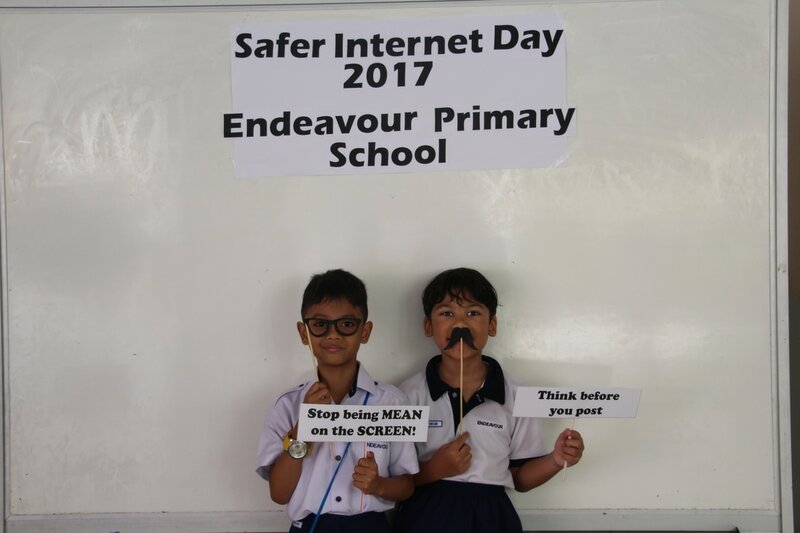 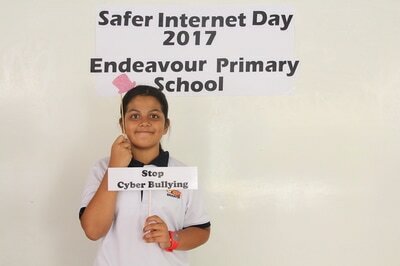 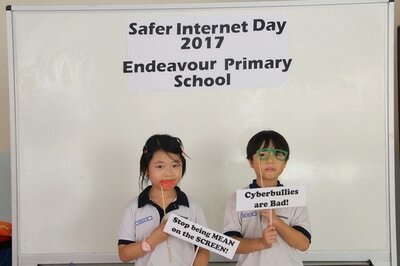 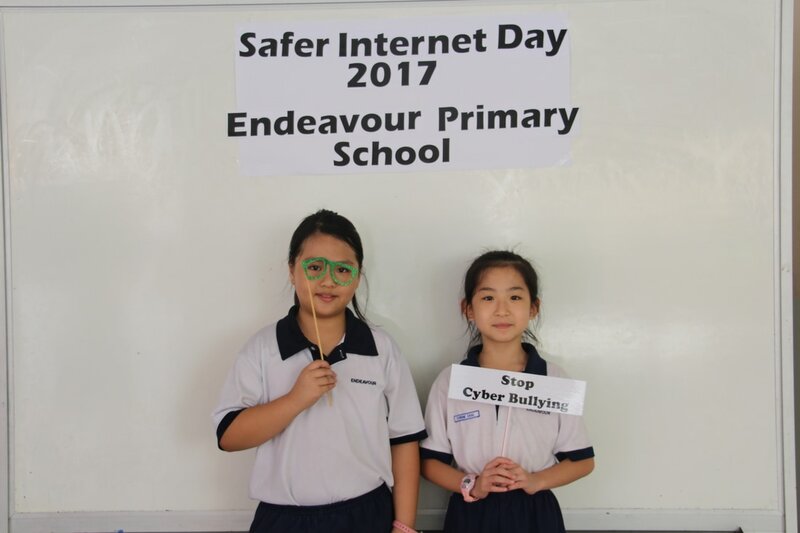 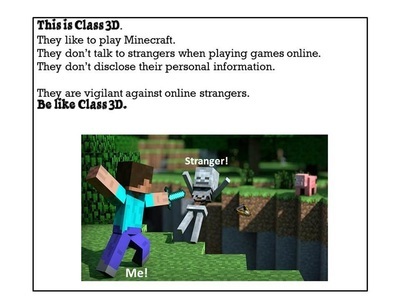 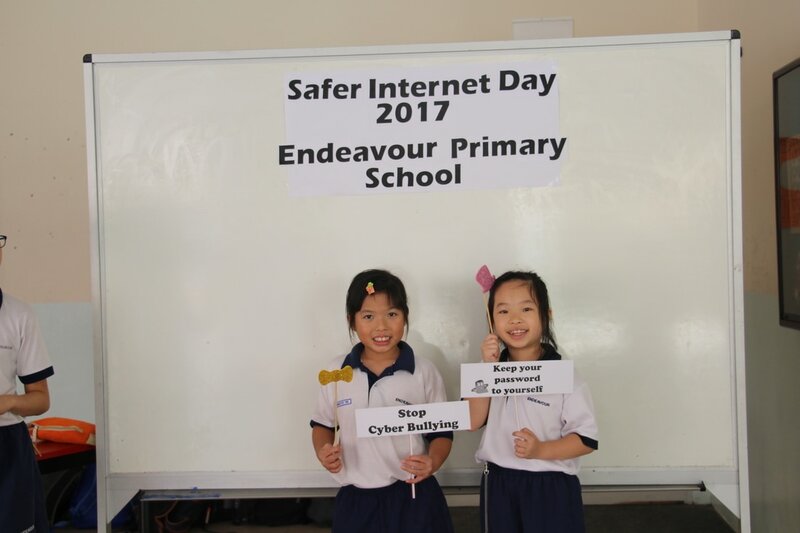 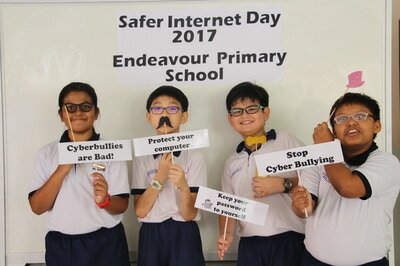 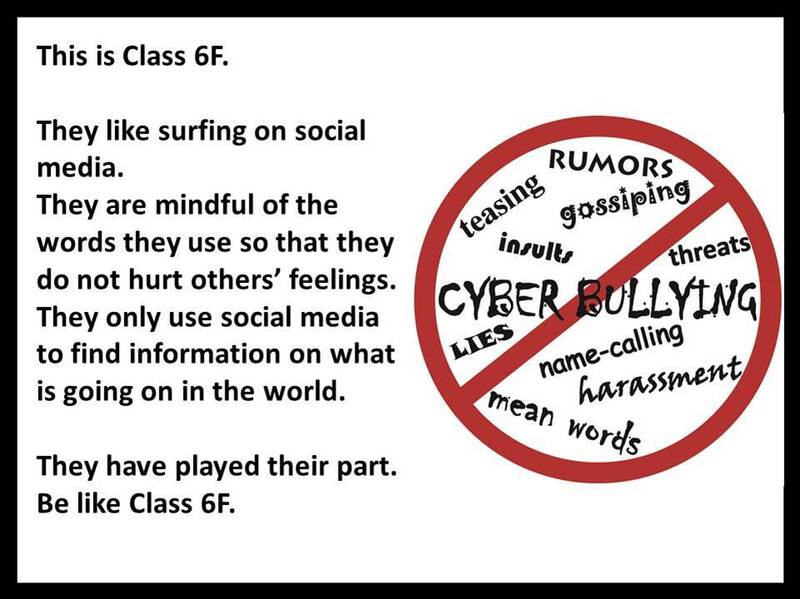 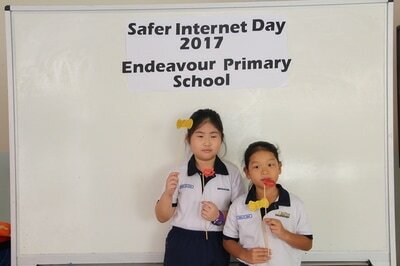 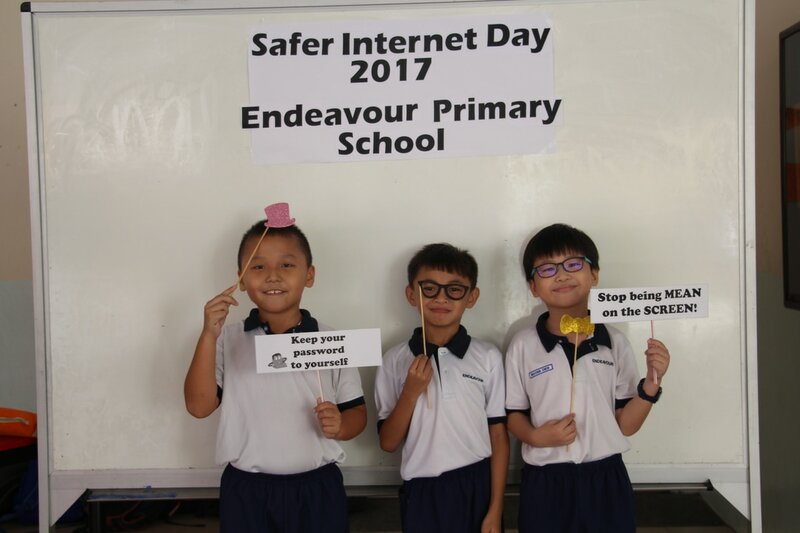 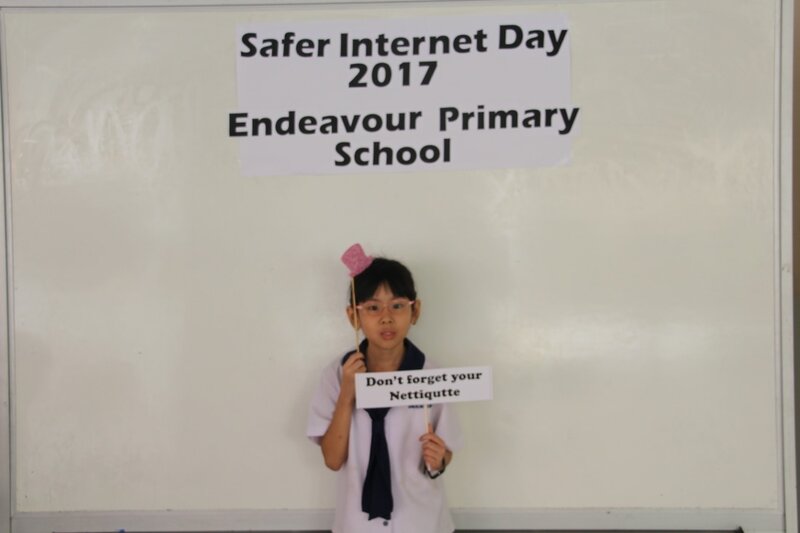 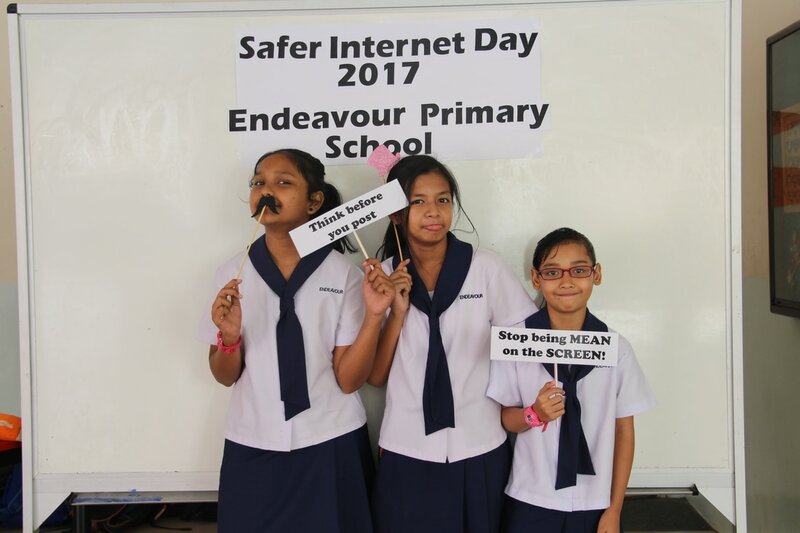 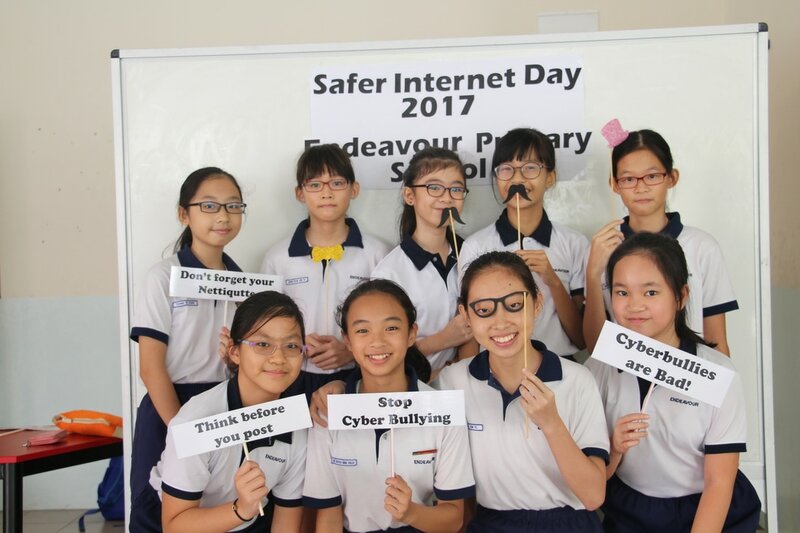 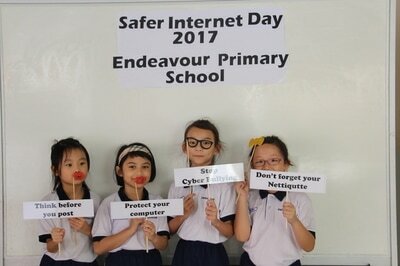 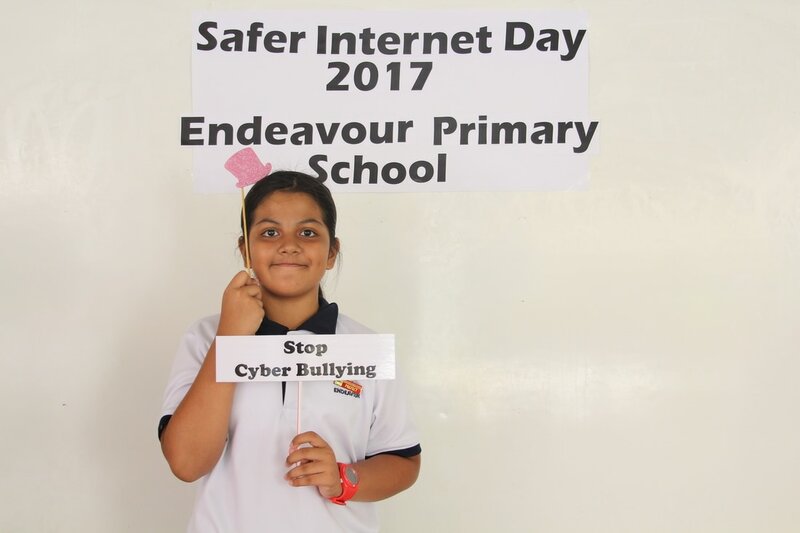 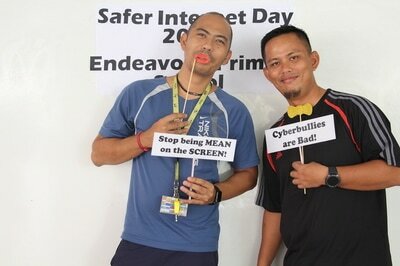 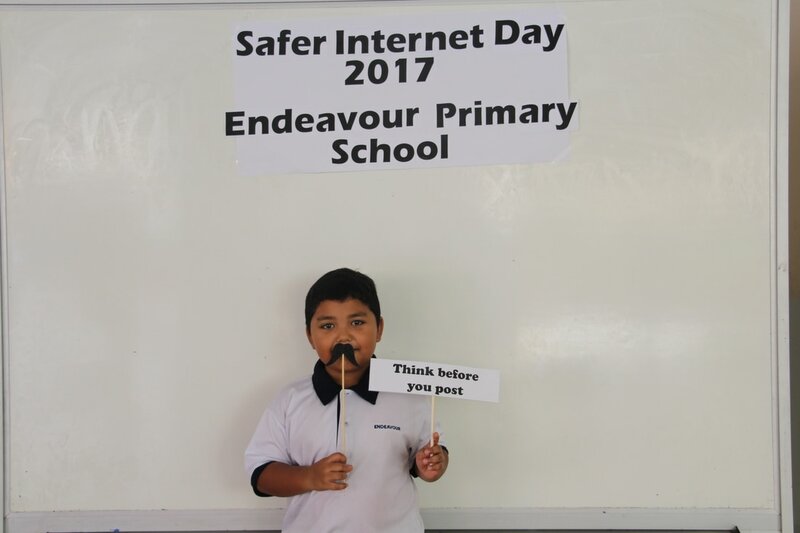 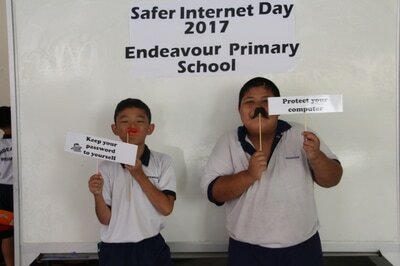 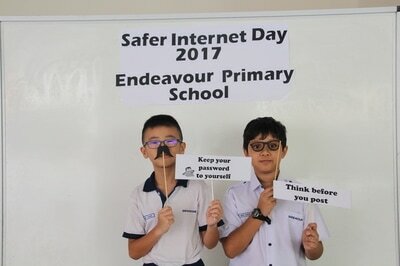 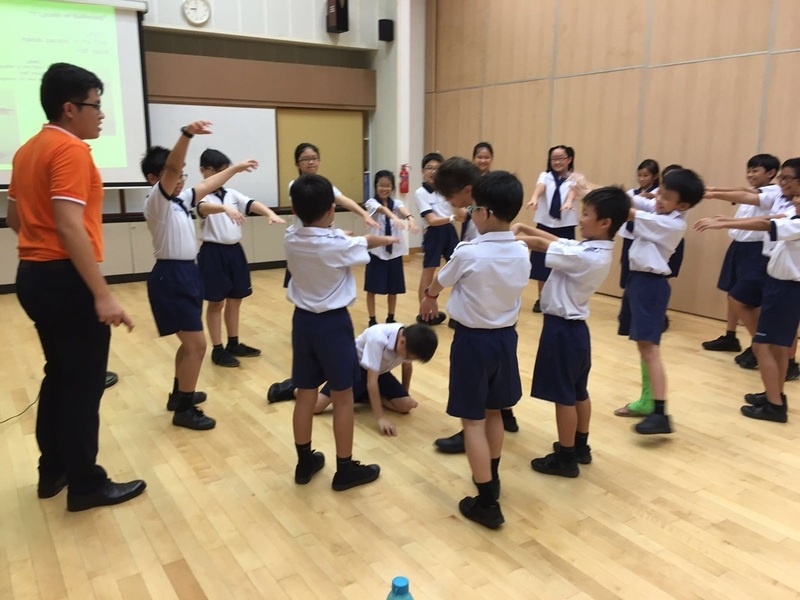 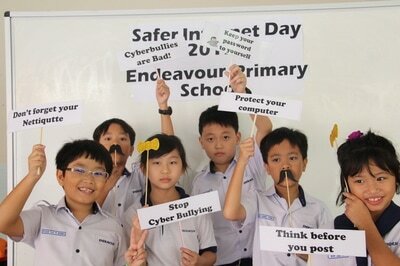 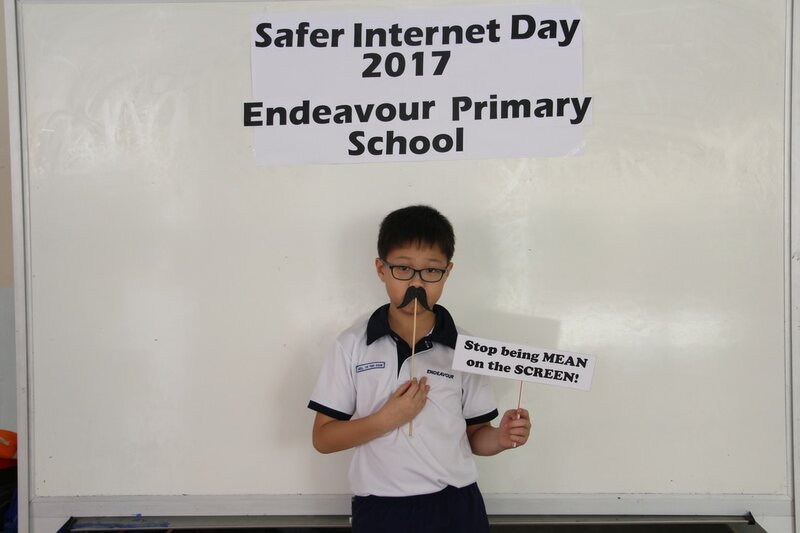 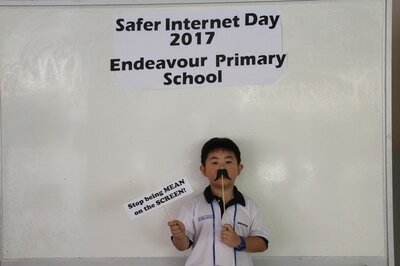 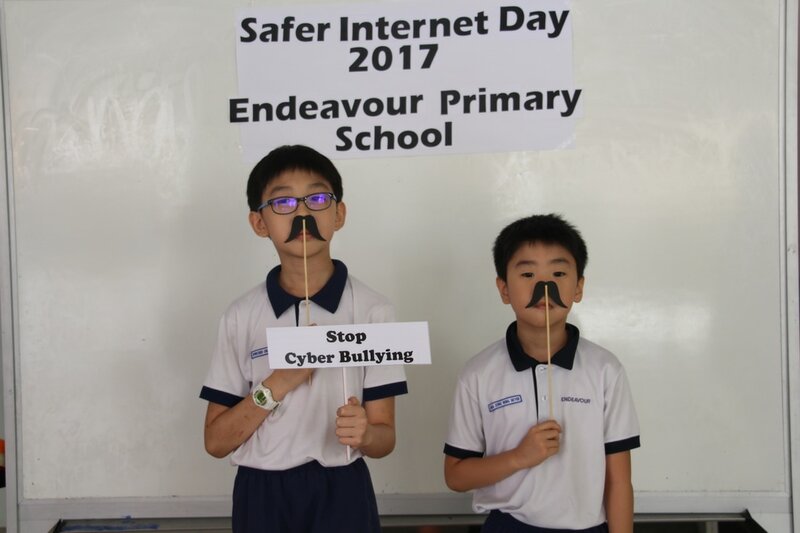 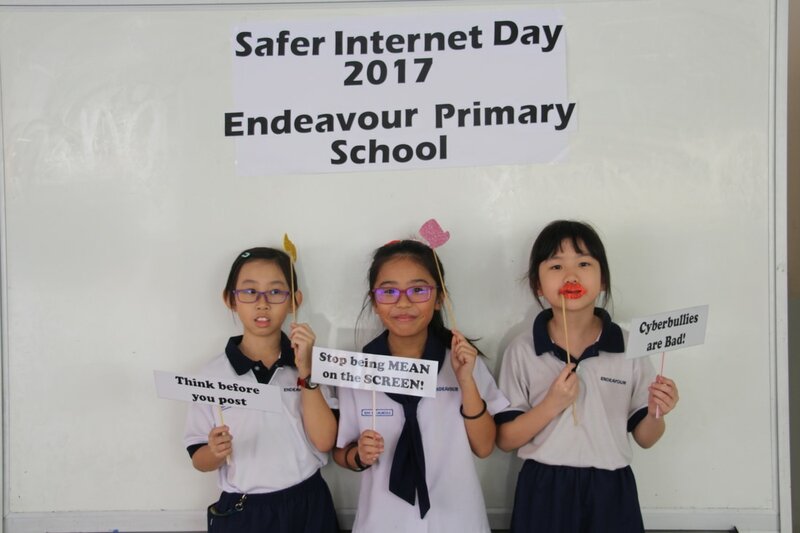 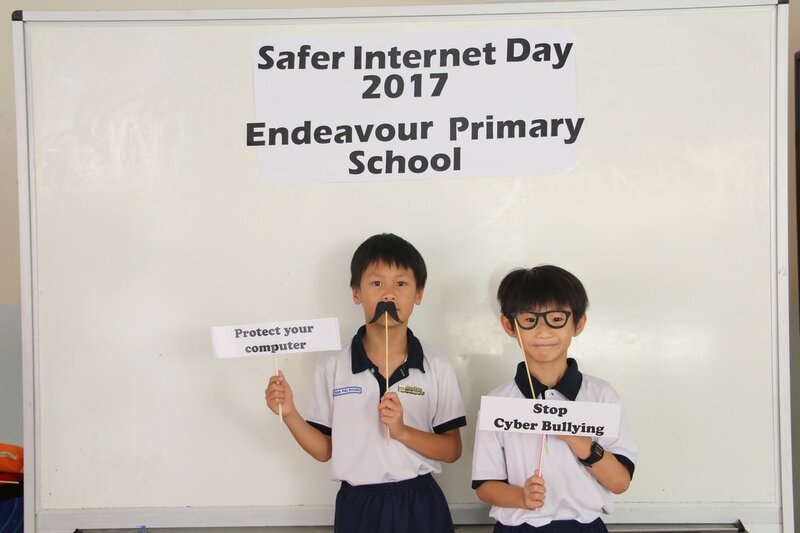 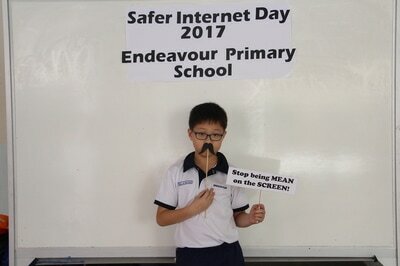 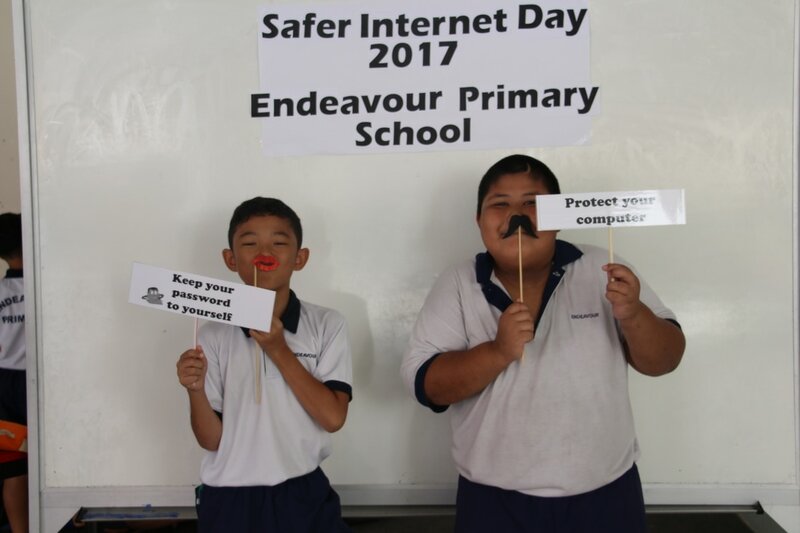 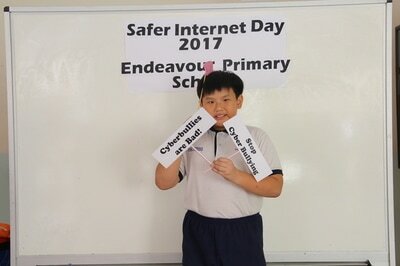 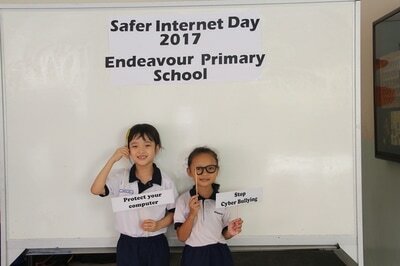 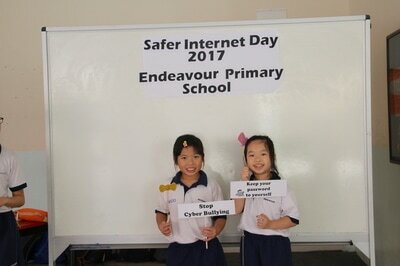 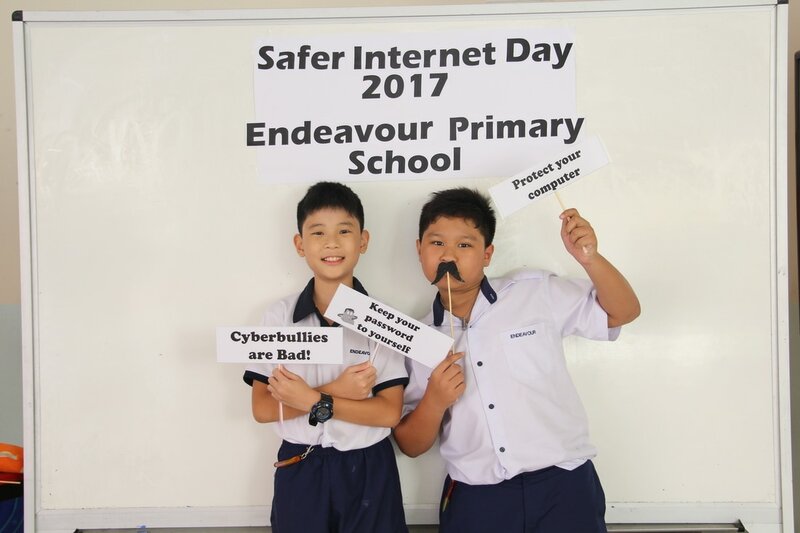 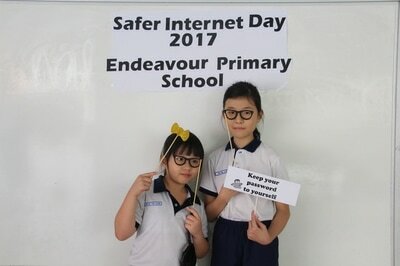 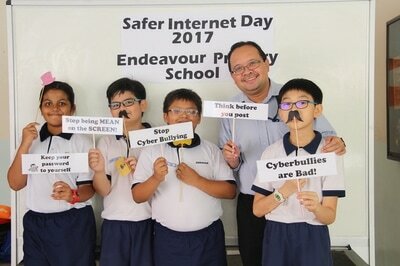 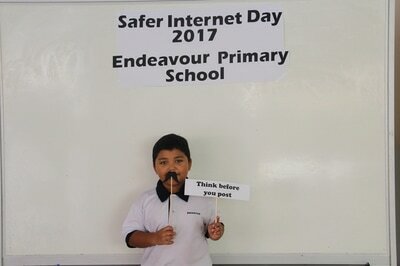 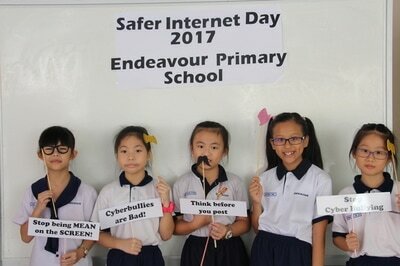 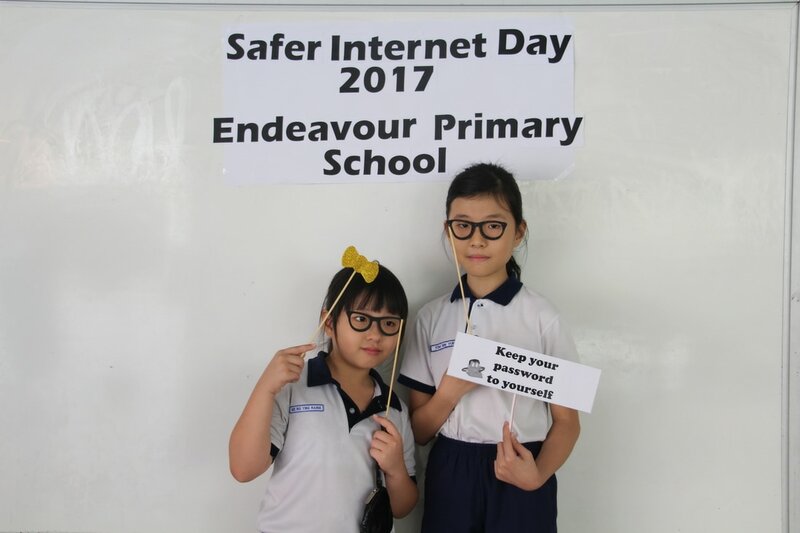 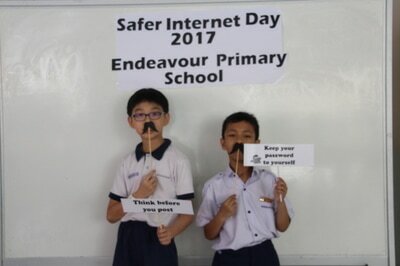 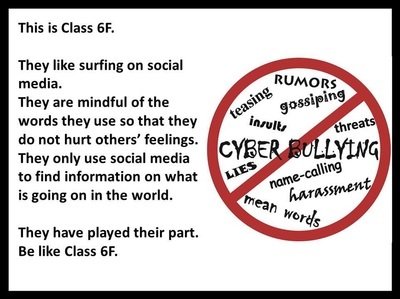 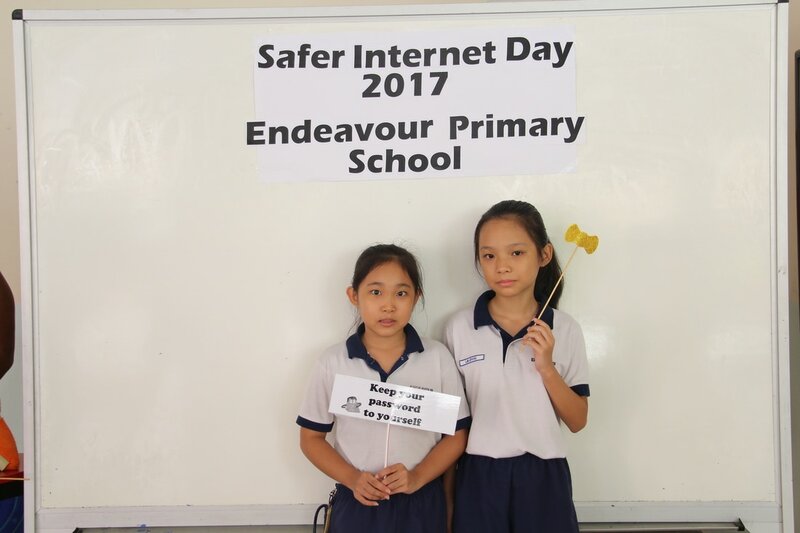 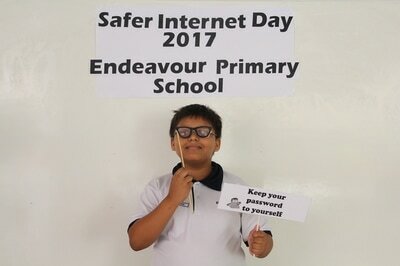 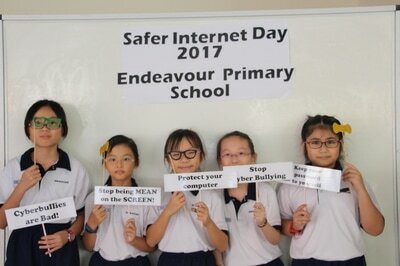 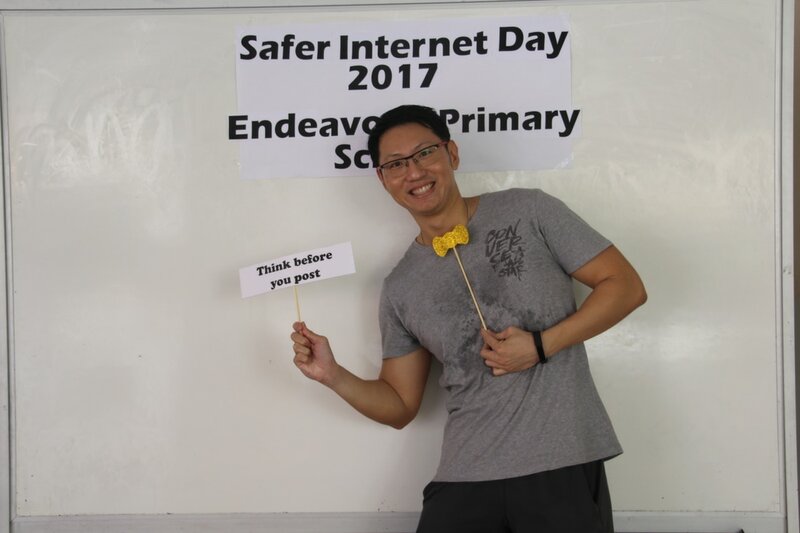 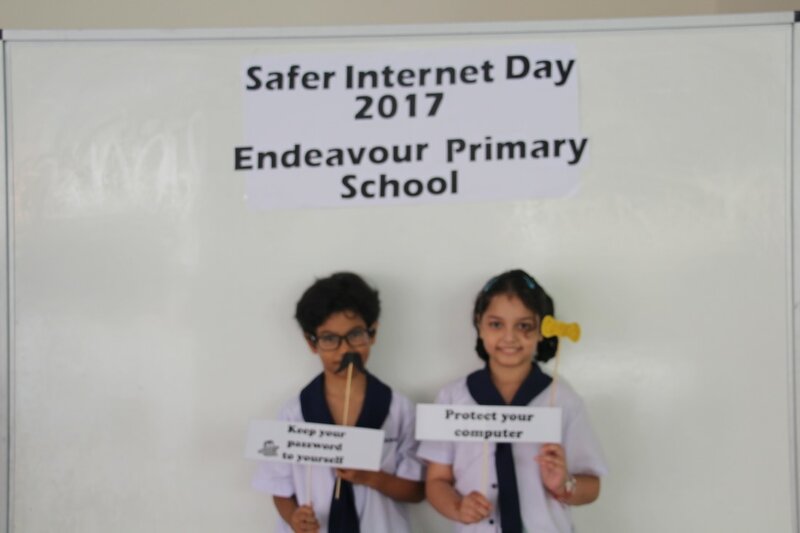 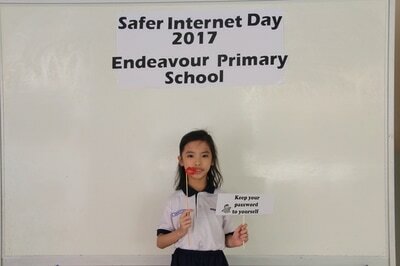 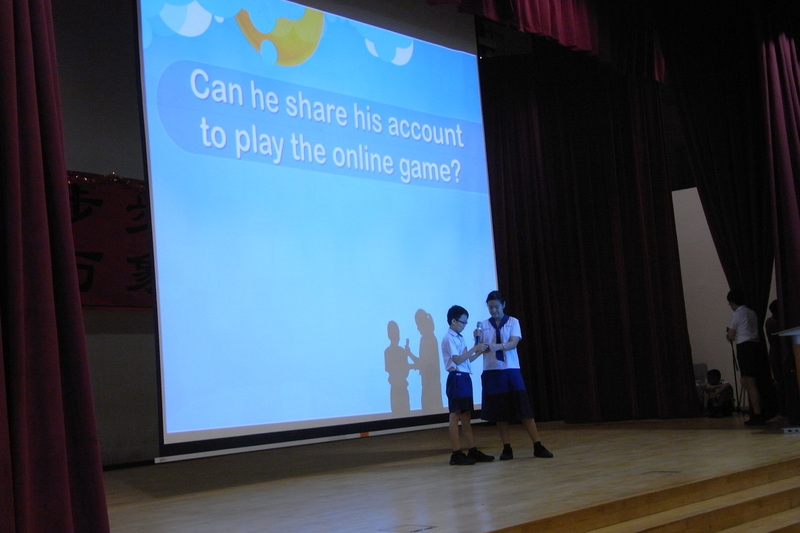 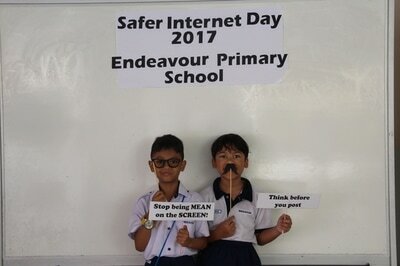 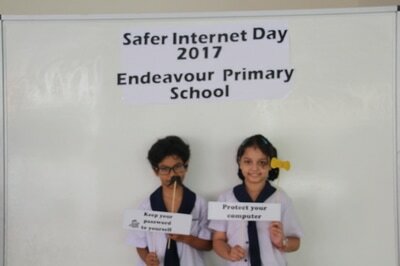 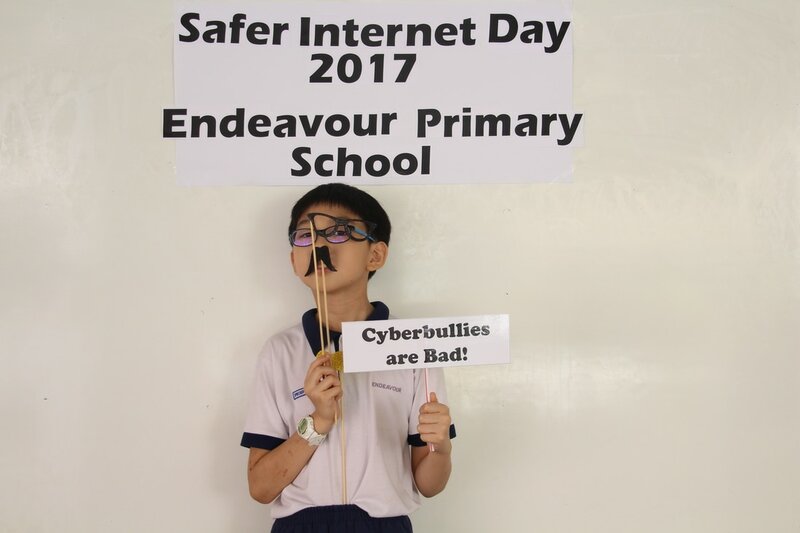 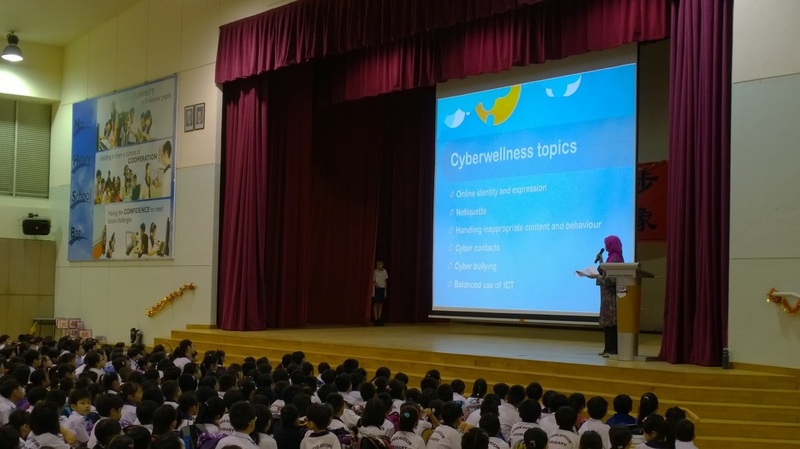 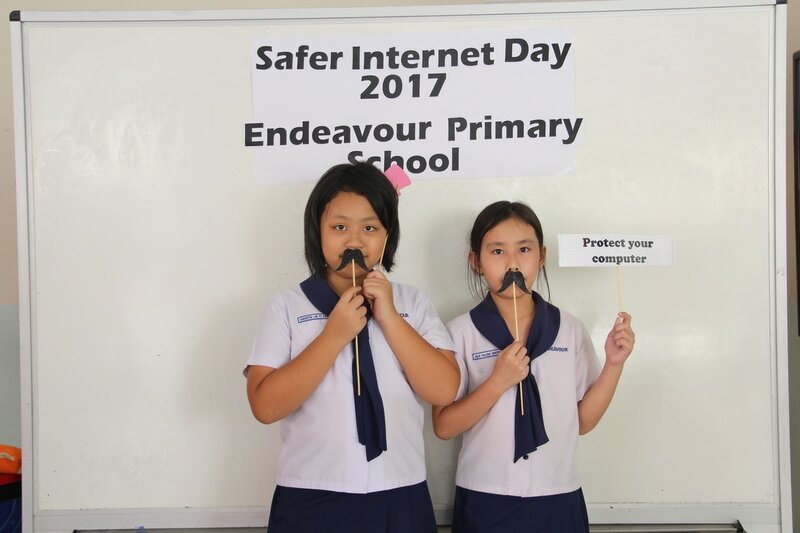 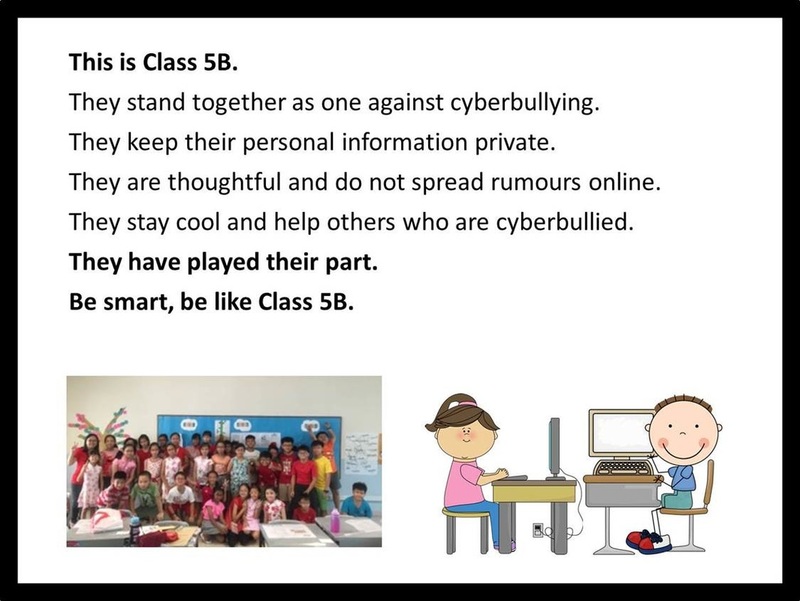 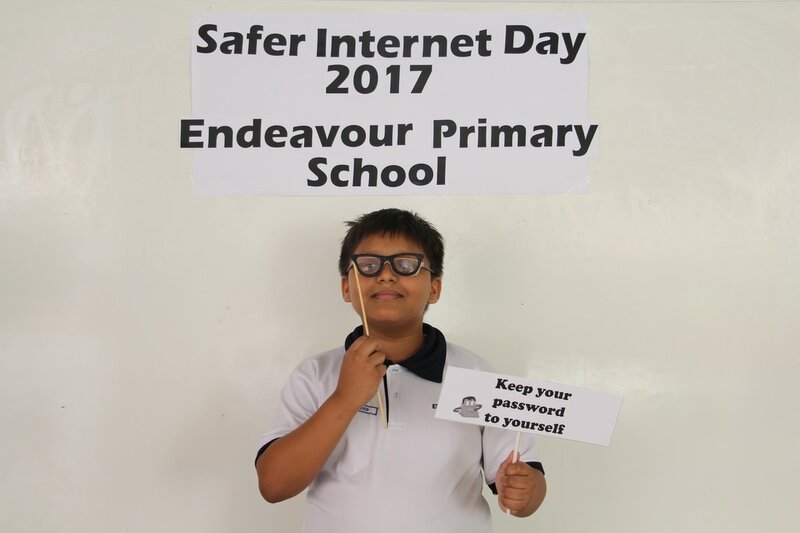 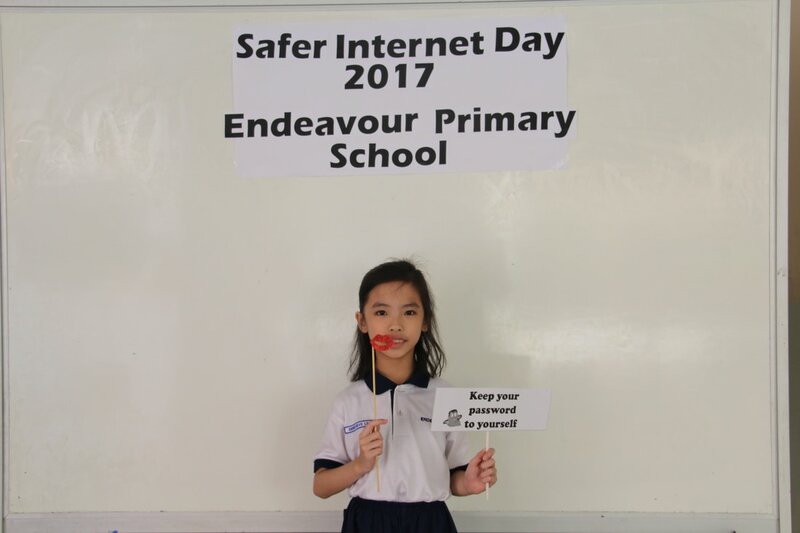 We hope you enjoyed our first assembly talk and learned more about how to make the internet a safe for others and you. 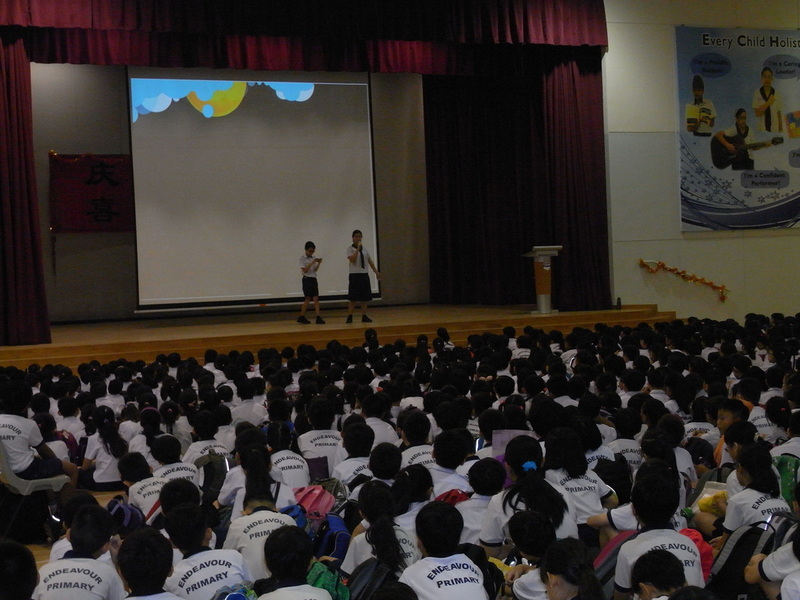 Thanks to the Drama Club members who put up a great skit. 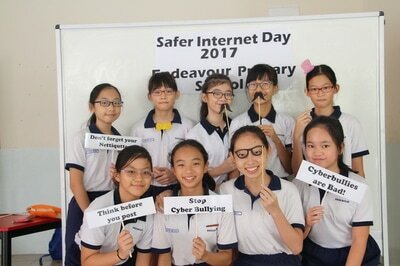 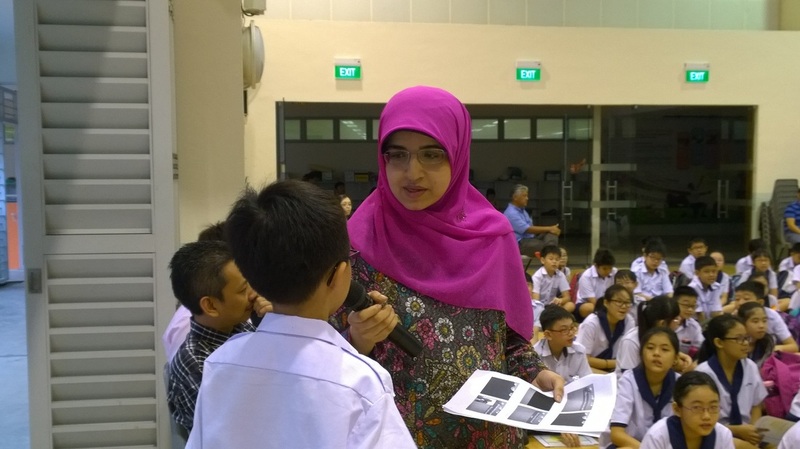 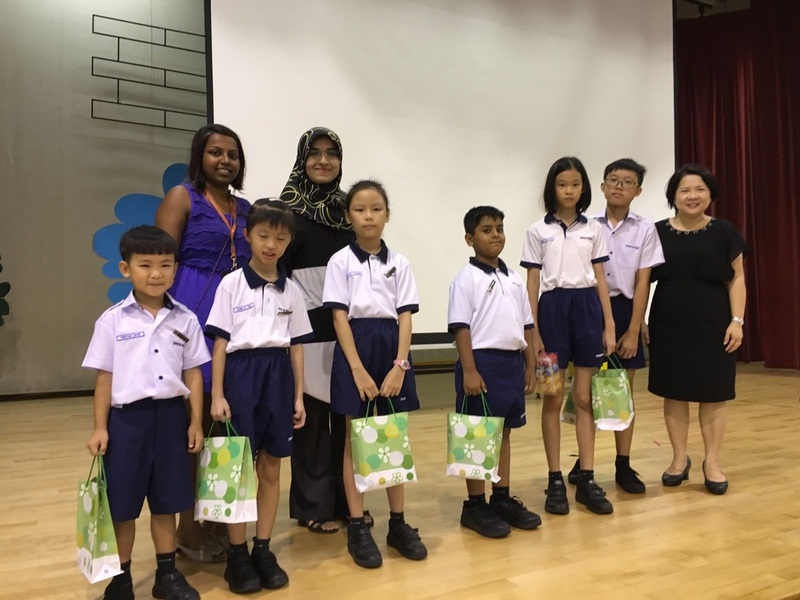 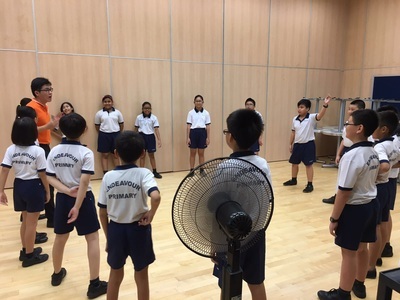 Not forgetting our ICT members who helped to take videos and edit them. 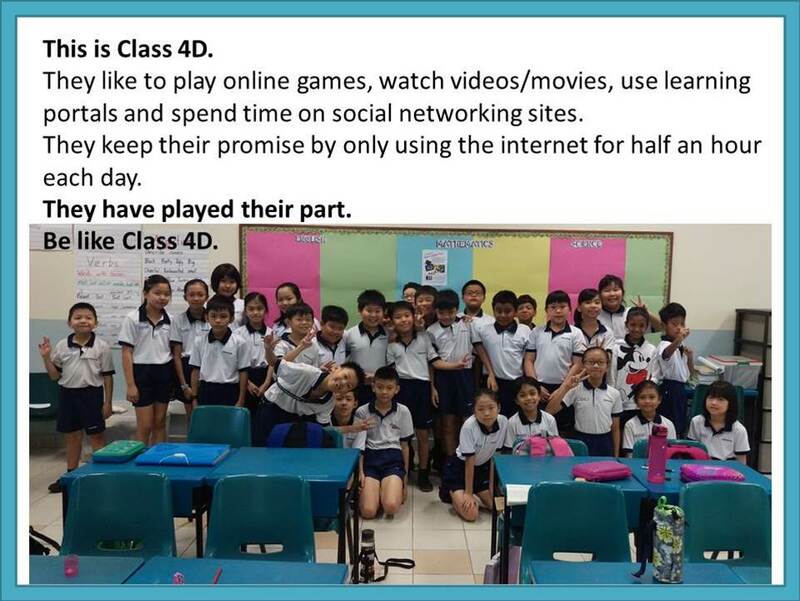 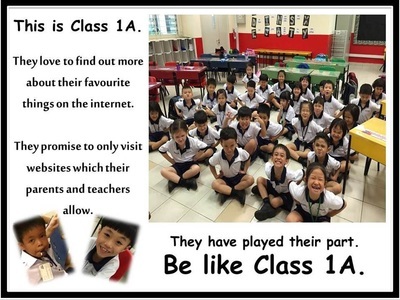 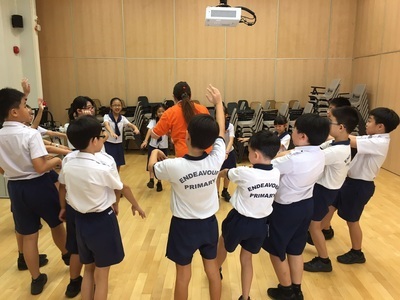 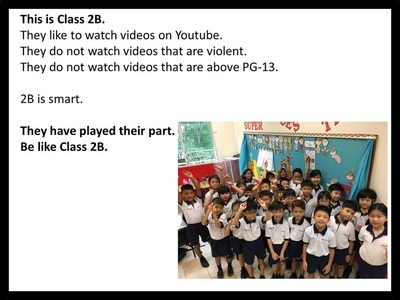 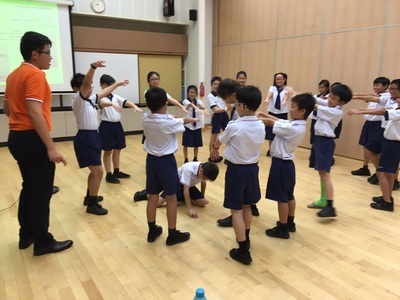 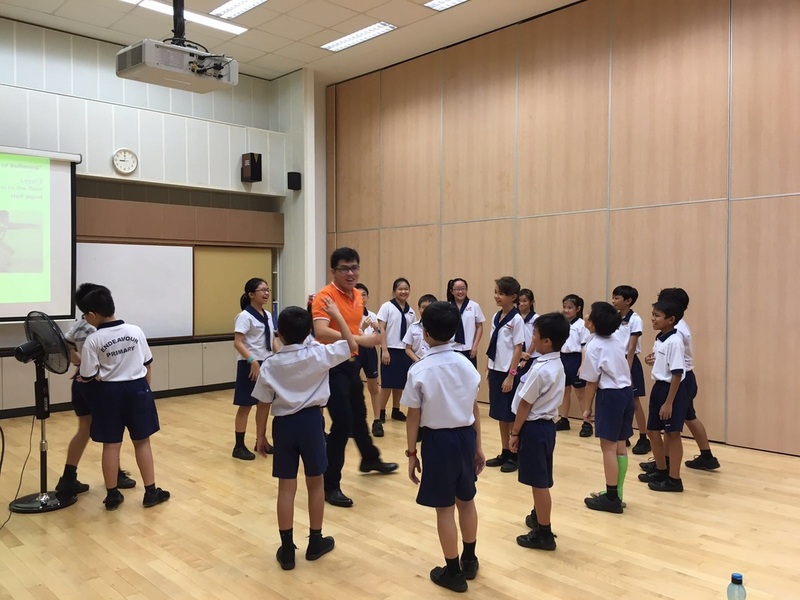 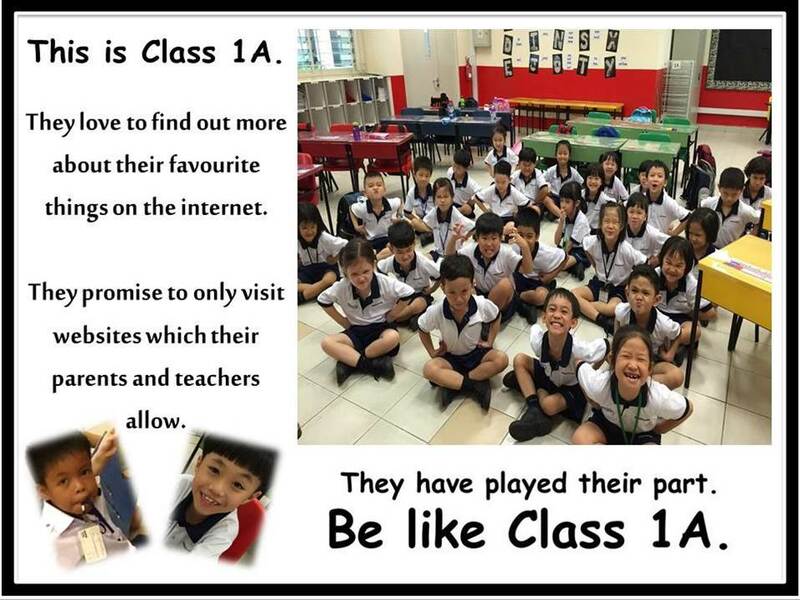 Till we meet next term, we wish you keep playing your part!